It seems our sci-fi transport dreams are coming in to land. In 2011, Peter Thiel confronted his Silicon Valley peers with this observation: “We were promised flying cars, but instead we got 140-character tweets.” Thiel wanted to know when the long-awaited innovations of the future were going to see the light of day. It seems that the future has made its comeback this past year. All of a sudden, everything is changing fast. Flying taxis are the talk of the town. So are supersonic and hypersonic flight. The tech sections of business media are overflowing with prototypes, projects and ideas for the future of mobility. These innovations are seen as newsworthy because they impact the user experience – as opposed to “under the hood” developments. But looking at the facts, it’s hard to deny that the pace of innovation in general across transport has been speeding up. Take aircraft. It’s not that the industry hasn’t innovated. Aircraft today are safer, cleaner, quieter and fly further than 50 years ago. But they’re not faster – most, in fact, are slower than they were in the 60s. What we see today is different. Let’s take a look at what’s driving the innovation boom on the three ranges: short-, middle- and long-distance travel. Much of the pressure on mobility is in cities, with the global trend towards urbanization. Accordingly, much of the most visible and advanced innovation can be seen in urban centres. Cities have enabled the emergence of new players. 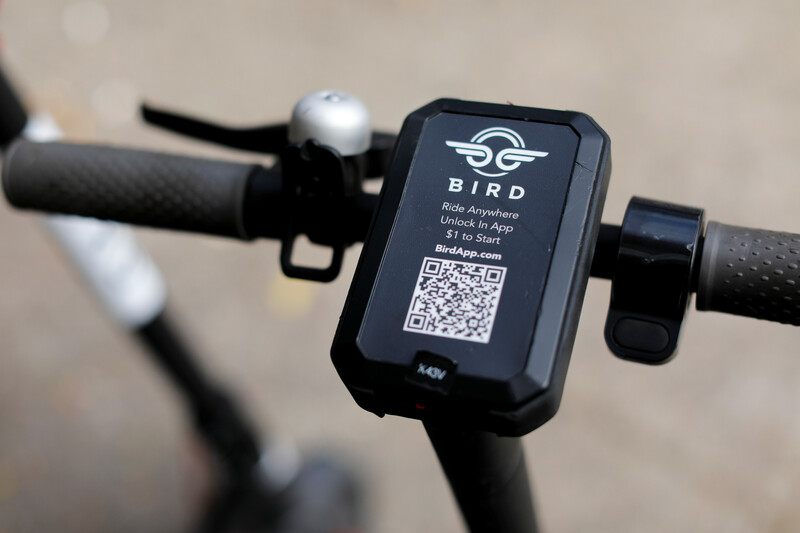 Electric scooter provider Bird, launched only a year ago, is already valued at more than $2 billion. Jump, an e-bike sharing provider, was acquired by Uber for $200 million last April. After taxis, other means of transport are now also being disrupted by new business models. Less visible in the streets (for now) are projects that seek to add a third dimension to urban transit – after all, the sky above cities is “underutilized” (as Airbus calls it). Uber Elevate aims to have fleets of flying taxis (including “electric vertical takeoff and landing” vehicles, or eVTOLs) in cities such as LA and Dallas as soon as 2023. 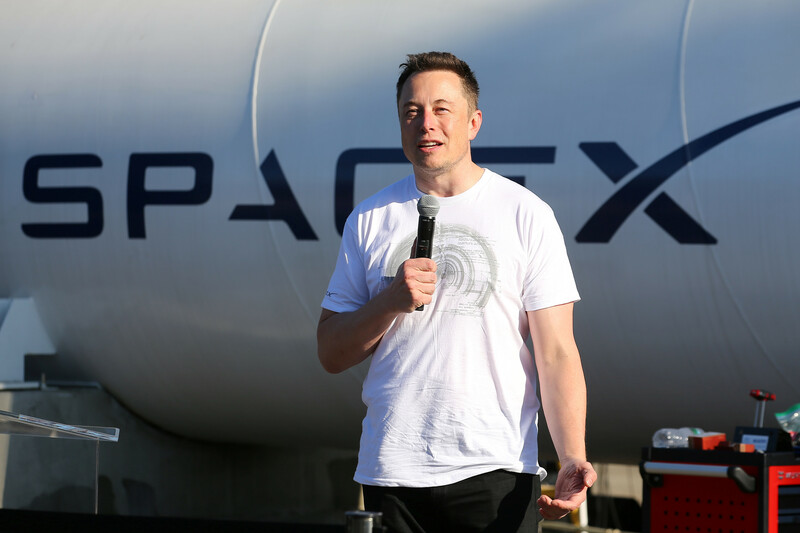 The company assures us (and Peter Thiel) that additional launches are “closer than we think”. There are two major drivers behind these upcoming “last mile” solutions. On the demand side we are looking at increased urbanization and the growth of megacities. On the solution side, we have advancements in technology such as electrification. Both these forces are very strong today, and show no signs of abating. All of these exciting evolutions are keeping the industry’s R&D and engineering talent very busy. Already, we see action to define standards in shared mobility. But also, as we wrote last year about electrification of flight, the industry is working hard to improve batteries (and with it, the grid). Developers and providers are sitting down with regulators. Because there’s no denying: flying objects with rotors create noise, and safety concerns must be addressed to the stage where AI and sensor technology can navigate us through the skies. 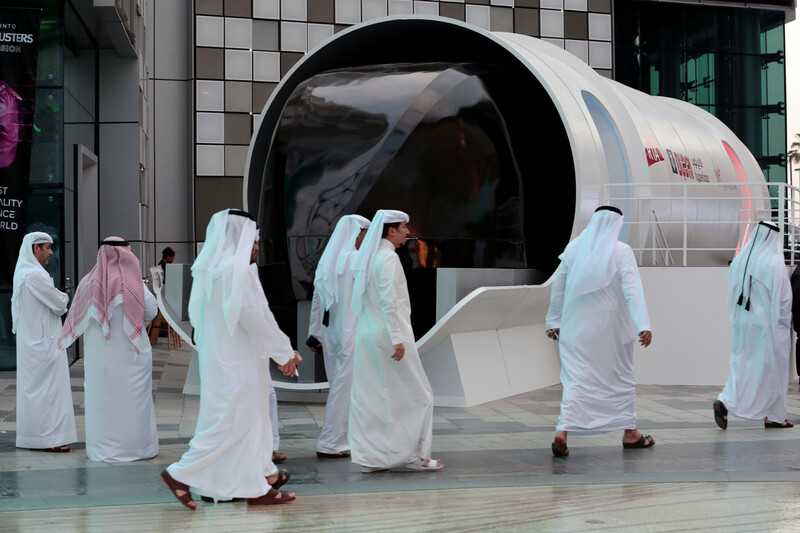 A Hyperloop design model in Dubai. At the 1,000-mile radius, the hybrid and electric short-range aircraft we wrote about last year will probably add a considerable amount of capacity in the near future – while being more silent, fuel efficient and comfortable to travellers. But something else is making waves in this segment. While aircraft are pretty optimized for 1,000-mile trips, getting passengers from their homes (or workplaces) to airports and from airports to hotels can also be optimized. Demand for real door-to-door solutions is on the rise, which is where solutions such Hyperloop come in, to complete the multi-modal transport mix of the future. Its promise is not only to link city centres, but also to provide ultra-fast transportation to airports. And then there’s people who want to go really, really far – really, really fast. The startup Boom has a preorder for 20 of its 55-seater supersonic aircraft from Japan Airlines. At least two other supersonic startups are hoping to enter the marketplace soon. Lockheed Martin and NASA are also each working on supersonic, “low-boom” prototypes. Not to be outdone, Boeing presented a hypersonic passenger plane concept last month – an aeroplane that can reach Mach 5. Meanwhile, SpaceX’s vision is to send people travelling across the globe using ballistic missiles – call them “intercity rockets”, if you like. Travel time from New York to Paris would be a mere 30 minutes, at a speed of 27,000 kilometres per hour. All this for the price of a regular economy ticket, according to Elon Musk. SpaceX wants to propel passengers using ballistic missiles. So what is driving the comeback of supersonic (and hypersonic) flight? Obviously, converging technologies like additive manufacturing and materials are contributing to the renewed interest, as they point to the feasibility of 3D-printed, lightweight aircraft parts that can withstand extreme conditions of hypersonic or rocket flight. Some other technological innovations also enable the building and maintaining of these aircraft. Big data and AI will enable manufacturers and operators to move towards predictive maintenance and health management – which is important for unpiloted craft and space travel well as military and commercial jets. Already, industry players use blockchain as a means to share information on aircraft parts across all the players in the aerospace value chain. And this is just one example of a digital revolution that facilitates the digital thread and digital twin. So, will we travel from New York to Paris in half an hour anytime soon? This is a lot less certain. Certainly, however, investment availability is important in reaching towards these lofty goals. Financial availabilty enlarges the ecosystem. Space and air travel is a field where established aerospace players are now being joined by Elon Musk (SpaceX, Hyperloop), Jeff Bezos (Blue Origin), Richard Branson (Virgin Galactic and Virgin Orbit) and Microsoft co-founder Paul Allen (Stratolaunch systems). Both legacy players and startups are benefiting from the funds that are present. In their quest to attain mass adoption of tomorrow’s solutions, new players are joining old in the aerospace industry. Large and small players have managed to team up and agree on certain standards for more than 100 years. They continue to do so today, while adopting new technologies such as big data, automation, blockchain and 3D printing into this consensus. In the light of important technological, regulatory and safety challenges, consensus is the way forward for the entire industry.